So I had 3 hours of sleep last night, woke up at 8 for a supervision at 9; yawned all the way through. 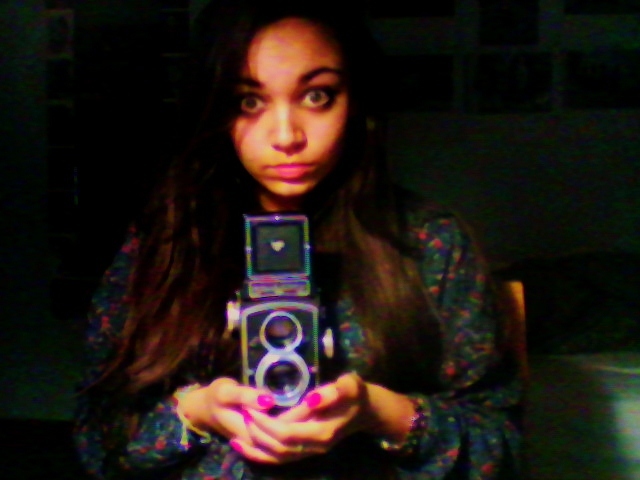 Then my DOS told me some great news, and my dad paid a visit, bringing up my new vintage camera! Which is gorgeous. And works wonderfully... We'll just wait to see what the pictures look like. Its such a gorgeous camera, I'm so in love! !